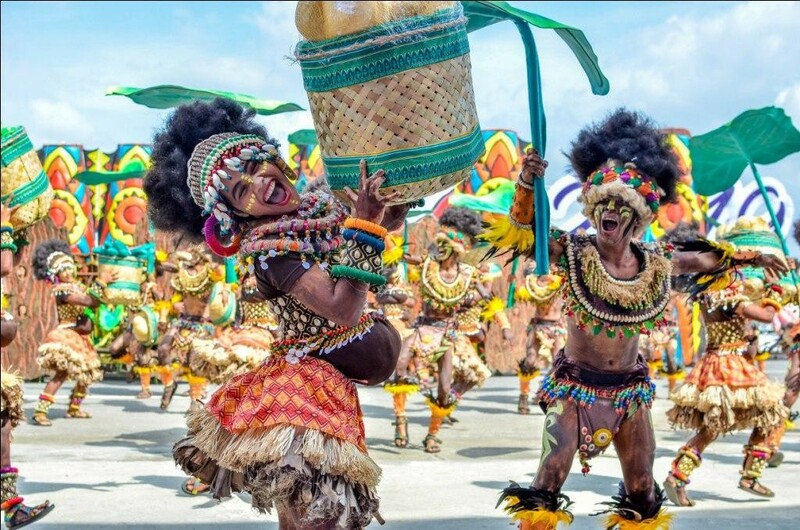 Even with its vibrant modernization and distinct developments throughout the years, Iloilo City comes fully alive most of all every fourth Sunday of January in celebration of its rich culture, heritage, and tradition through the Dinagyang Festival, one of the country's grandest tourism events. 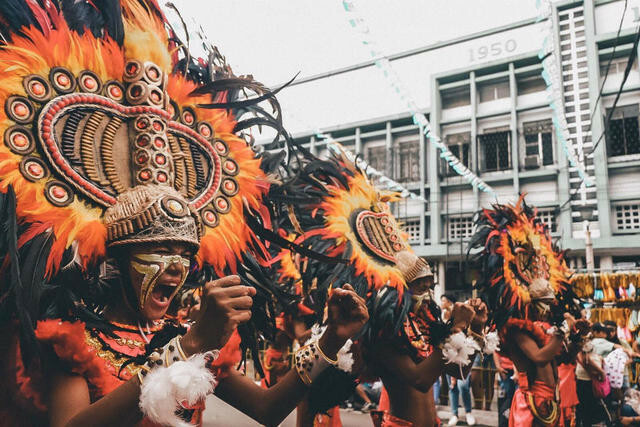 Locals and tourists alike flock to the streets to take part in the long list of sought-after activities such as tribal street dance competitions, food fiestas, live concerts, fireworks displays, and a beauty pageant--festivities fit for the city-wide party's name which is the Ilonggo term for "revelry" or "merrymaking." 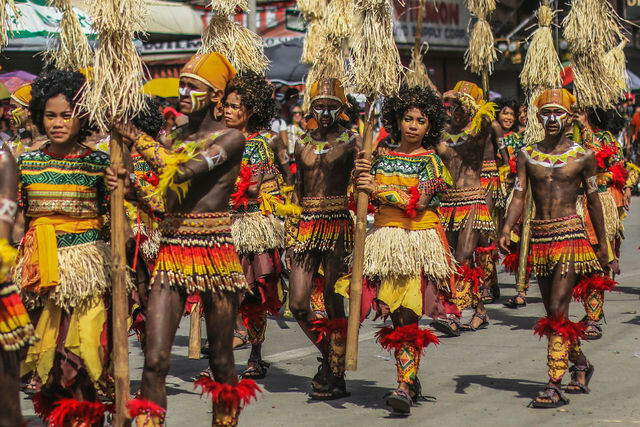 The Dinagyang Festival commemorates the ancient way of life of the Panay natives called the Ati tribe, who have dark brown-color skin and curly hair, as well as honors the Ilonggo's devotion to the Philippines' oldest religious relic, the Holy Child Jesus or Señor Sto. Niño. Considered the highlight of the world-renowned festival, the Dagyang Tribes Dance Competition culminates the event with all-out cultural performances characterized by hypnotic drumbeats, native chants, tunes from indigenous musical instruments, impressive dance choreography, along with remarkable costumes, props, and backdrops. The presentations during this Ati-Ati tribal dance competition feature warrior-dancers covered with dark brown body-paint who share stories through their steps and formation together with the aforementioned larger-than-life production elements. 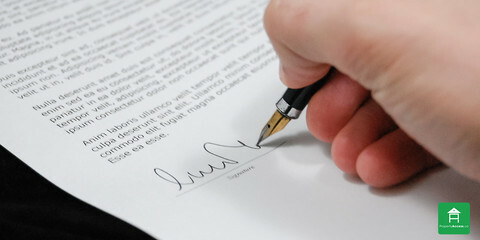 In reverence to the Ilonggo's ancestral past, various schools form and sign-up as groups to reenact the customs and traditions of the Atis before and after the Malay settlers in Panay Island, usually including their pagan rituals and the introduction of the Catholicism represented by the relic of Señor Sto. Niño. Ending an 11-year Dinagyang drought, Tribu Ilonganon won as the festival's Dagyang Tribes Dance Competition champions on January 27, 2019. The group from Jalandoni Memorial National High School bagged the grand prize back-to-back in 2006 and 2007. They were also recognized with three other awards: Best Choreographer, Best in Discipline, and Best in Choreography.